Set in 2029 where South and North Korea get ready for a unified government after years of preparation. South Korean police launch a special unit, known as "Illang" (The Wolf Brigade), to stop an anti-reunification terrorist group called "The Sect". Illang: The Wolf Brigade (Hangul: 인랑; Hanja: 人狼; RR: Illang; lit. Werewolf; also known as Inrang) is a 2018 South Korean science fiction action film directed by Kim Jee-woon and starring Gang Dong-won, Han Hyo-joo, Jung Woo-sung and Kim Mu-yeol. It is a live-action adaptation of the Japanese animated film Jin-Roh: The Wolf Brigade. The film was released on July 25, 2018. 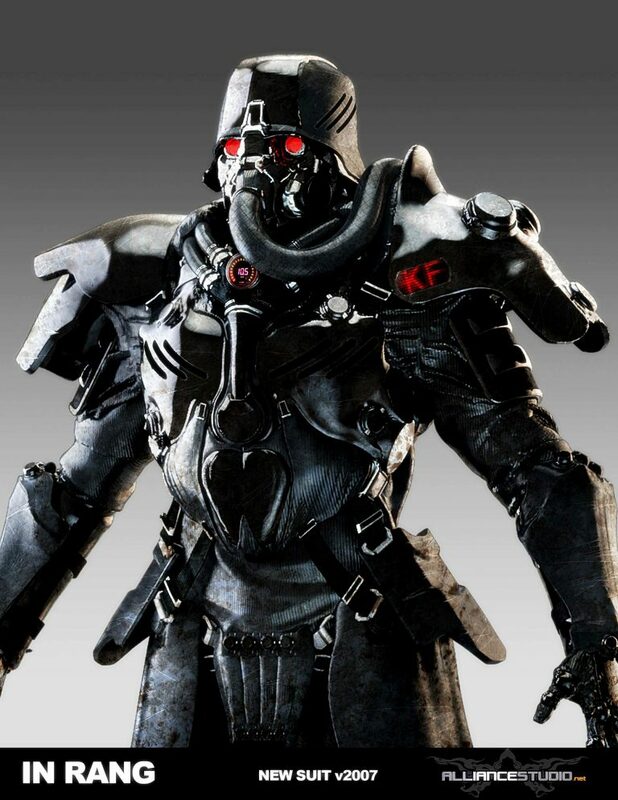 Illang: The Wolf Brigade is a live-action Korean movie adaptation of a Japanese anime Jin-Roh: The Wolf Brigade. However, the anime was base on a manga Kerberos Panzer Cop by Mamoru Oshii. The Korean live-action movie deviates from the anime a bit. Not only was the location and time era changed, so was the ending. I try to review the movie on its own merit and not base on the source material. If I had gone in fresh not knowing anything about the anime, I would definitely enjoy this movie. It is a great action movie with a little spy game mixed in. Almost everyone is well acted. There is an extra character in the movie that doesn’t seem to have much function other than being a cameo. Comparing to the anime, I think I may actually prefer this live-action over Jin-Rou. While both can be quite heavy on the dialogs, I feel Illang did a better job conveying the conspiracy and plot over the anime. The first 2/3 of the film was a great action thriller, but the last third feels a bit strong-armed in order to showcase the Wolf Brigade. I highly recommend this movie to action fan that like a touch of conspiracy. Illang: The Wolf Brigade contains graphic violence and is only suitable for mature audiences.